Change is a coming in the Chevrolet line of trucks and it looks like the 2013 Silverado will NOT BE this scary concept truck that rocked the hearts of Chevy truck drivers everywhere. Although Chevrolet has revamped the factory in Flint, Michigan to produce the new Chevy Silverado in 2013 thank goodness this is not what we well be receiving on the showroom floors. So lets take a look at what really is going to be released in mid December. Automotive News Spy photos of the new 2013 Chevy Silverado reveal a completely different monster. Thank the creators that that morphodite of a concept vehicle is not going to disgrace such a proud line of very capable trucks and instead we see something that looks exciting, tough and spirited. Welcome the new 2013 Chevy Silverado and get ready to test drive one at a dealer soon. The 2013 Chevy Silverado has been completely redesigned and finally is about to be unveiled come December 13, 2012. The all new 2013 Chevy Silverado is said to be stronger, smarter and even more capable than the trucks it is replacing. Are you anticipating a test drive like we are? RUMORS: Powering the 2013 Silverado is an area of great interest to Chevy fans. With so many great engine options to choose from, what Chevy will choose to pack into their new body is all speculation at this point. 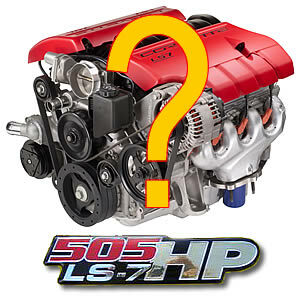 One of the rumors we keep hearing is the possibility of the LS7 7.0-liter V8 pumping out 505 hp and 470 lb.-ft. of torque. This is the same engine Chevy currently uses to power the potent ZO6 Corvette. RUMORS 2: Some believe that a new engine will be released in the new 2013 Silverado. This new engine is rumored to deliver more power per cubic inch along with better fuel economy. Chevy is very tight lipped about the particulars surrounding this engine and will not comment on it's release date. 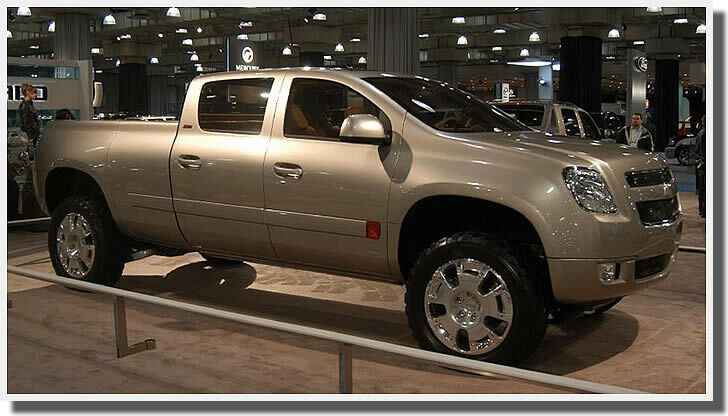 But if rumors are worth anything, we expect to see it in the release of the new bodied Silverado in the fall of 2012.